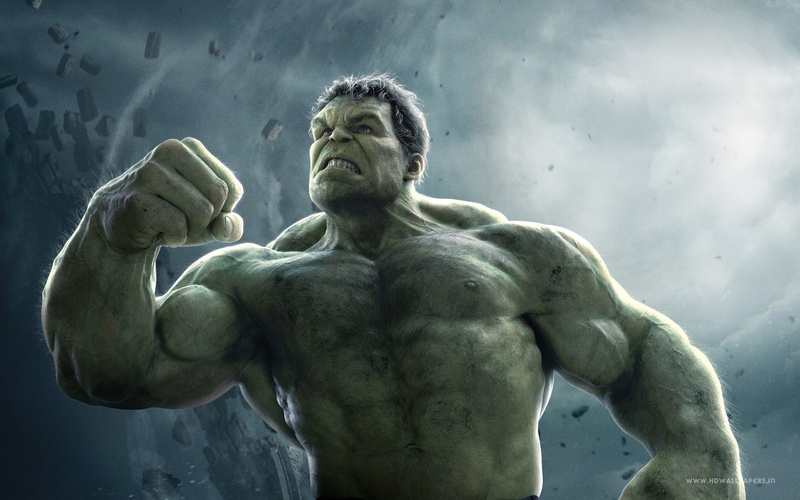 Hulk. . HD Wallpaper and background images in the দ্যা অ্যাভেঞ্জার্স্‌ club tagged: photo avengers age of ultron mark ruffalo bruce banner the hulk. the avengers (cast) | ten crazy actors that প্রণয় each other.